The Lamp publishes high-quality graduate student writing, from poetry to prose. The stories contained within spin tales of garden espionage, mysterious neighbours, families fleeing fires in cars, political fistfights, and letters to the sun. You’ll peer through lonely windows into hospital rooms and old bars, or wander the neon-washed streets of Tokyo as a stranger. 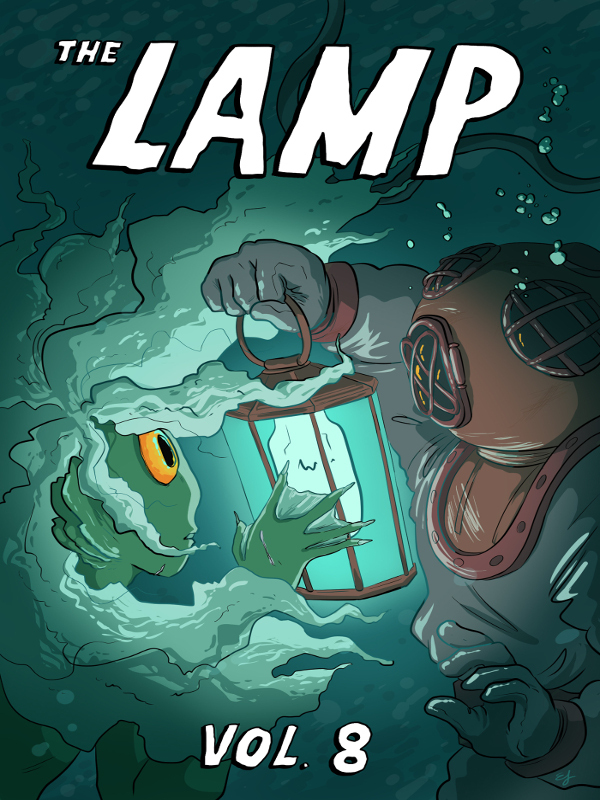 Come join us and submerge into The Lamp's eighth volume!